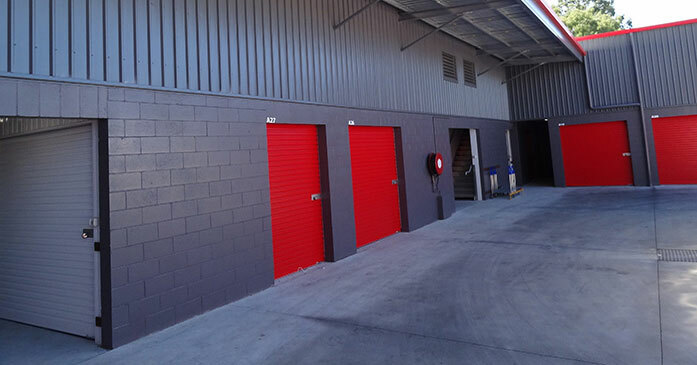 For temporary/permanent self storage facilities in Brisbane, All Bay Mini Storage is the brand that people, businesses and organizations trust as well as recommend. We promise convenience and value to our customers while offering self storage units for personal, business and commercial storage needs. 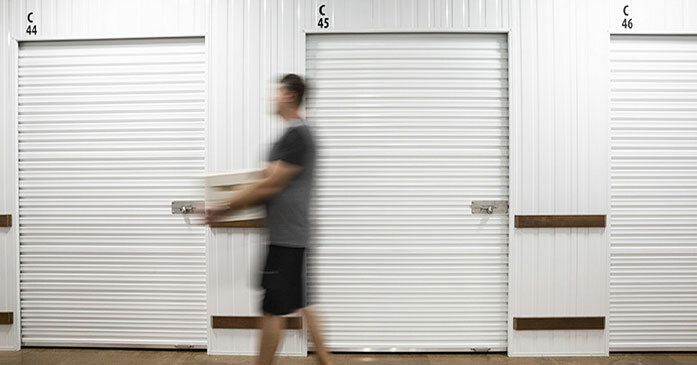 Renting self storage unit at a distant location doesn't make business sense. 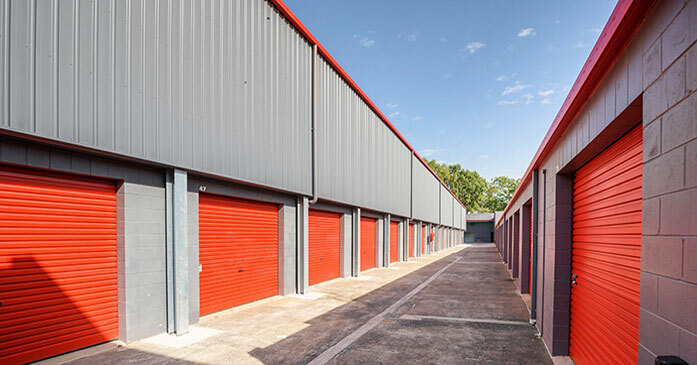 All Bay Mini Storage realizes this and thus offers self storage facilities just 20 minutes from the city, 6 minutes to Southgate Corporate Park, and 10 minutes to the Manly & Port of Brisbane. 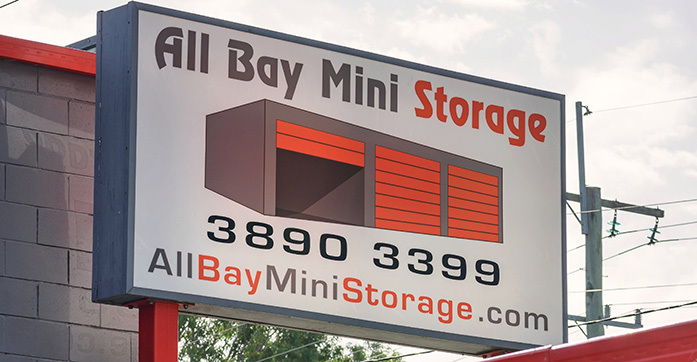 All Bay Mini Storage services areas near Tingalpa, Wakerly, Wynnum West, Manly West, Hemmant, Wynnum, Cannon Hill, Carina, Carindale, Murarrie, Lota, Lytton, Morningside, Chandler, Belmont, Thorneside, Birkdale, Wellington Point, Capalaba, Carina Heights, Camp Hill, Belmont, Chandler, and Gumdale. Send an email to info@allbayministorage.com to book your self storage unit. 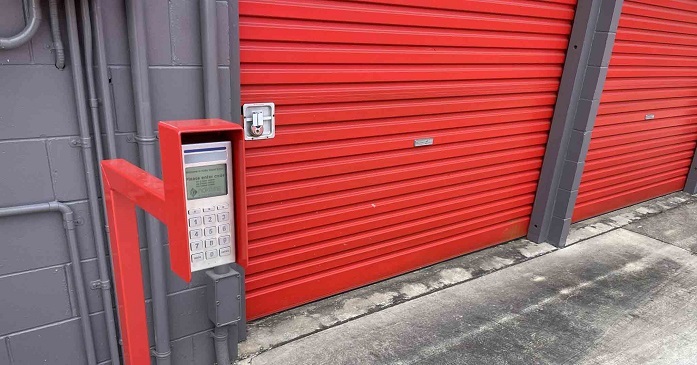 Whether you need self storage facility for commercial storage or personal use, All Bay mini storage has the best deal for you. 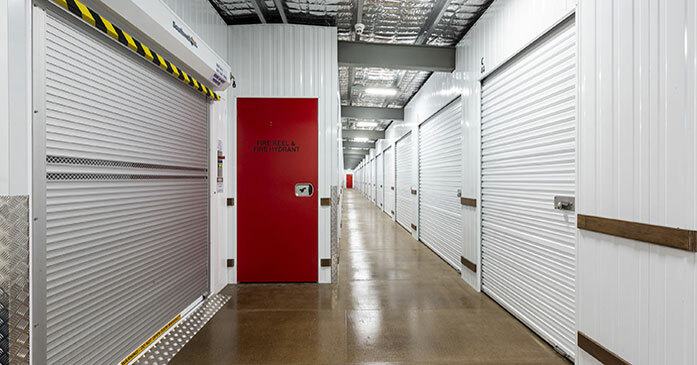 Call (07) 3890 3399 for self storage solutions in Brisbane, Australia.